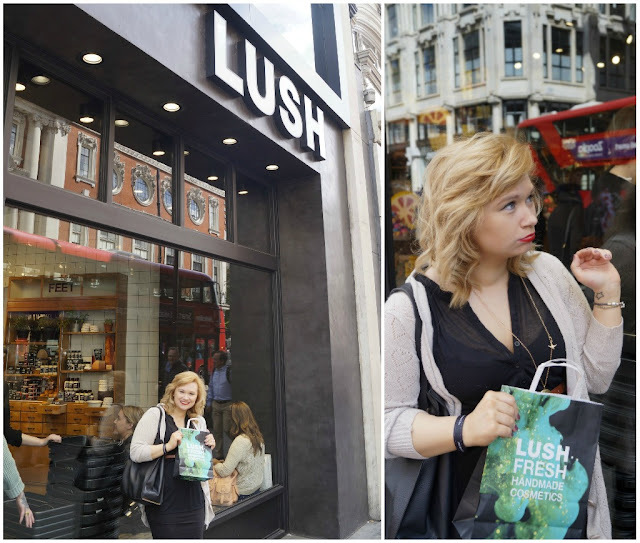 5'1 is the new 6'2: LUSH OXFORD STREET! 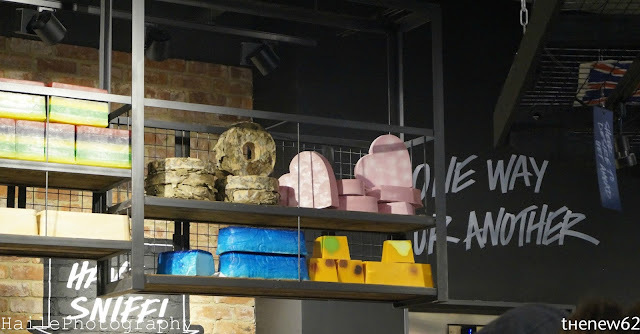 Living so far away from London, when I actually went down for what turned out to be a successful interview, I made a mini holiday of it and I simply could NOT pass up an opportunity to visit the new four floor Lush on Oxford Street! It was like walking into wonderland for beauty bloggers and Lush lovers alike! 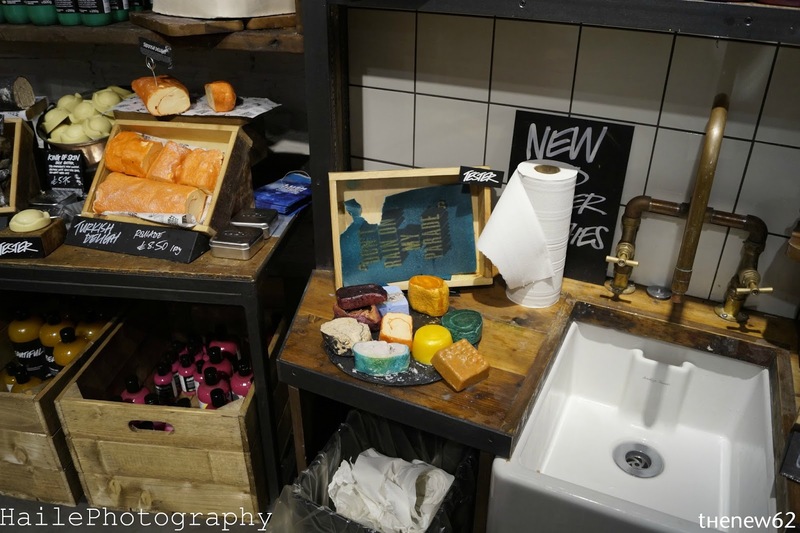 I'd only heard about the flagship superstore a couple of weeks prior to my journey down, but as soon as I did it got added into the trip's itinerary. 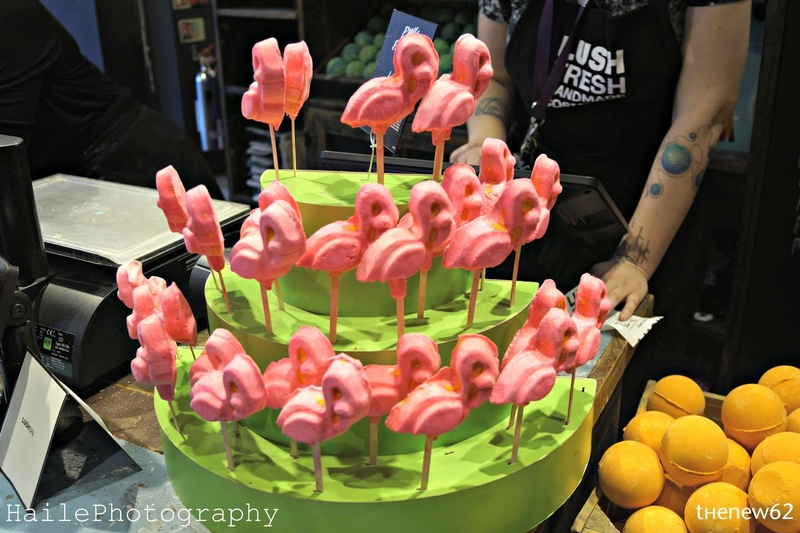 The superstore was not only filled with all of our lovely Lush faves, but also contained over 200 new products, some of which exclusive to the London store including, bubble bars, bath bombs, hair care, face masks and an entire new range of make up - I was literally in heaven. 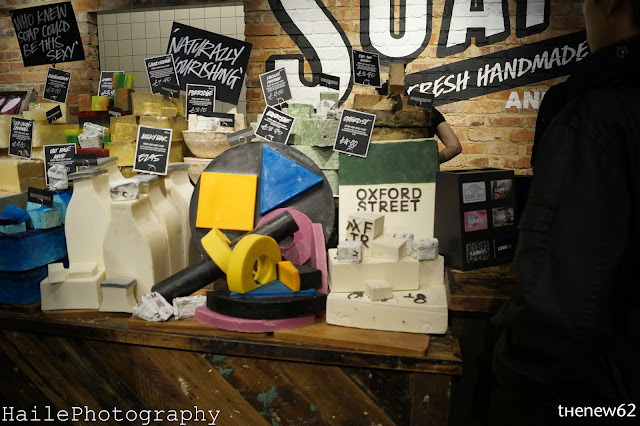 Beautiful shapes and sizes of soaps! Take you pills and bombs! I'd have them up as decoration too! 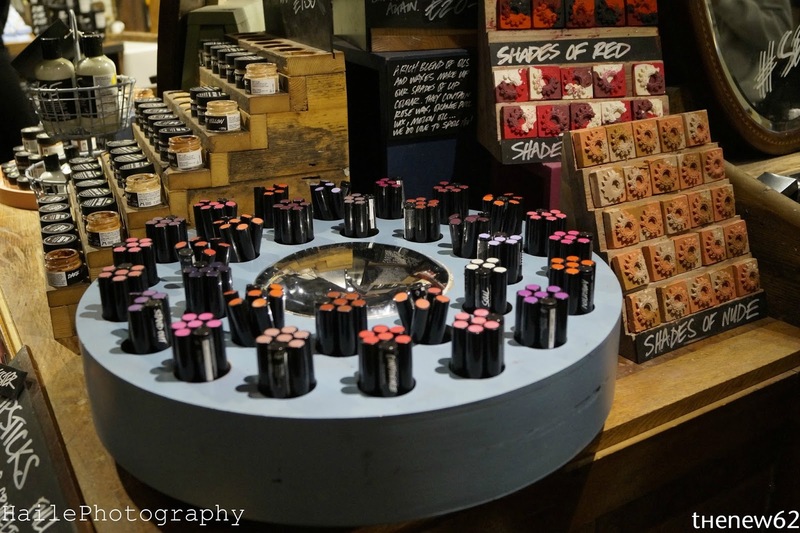 They have lipstick in a stick form!!! 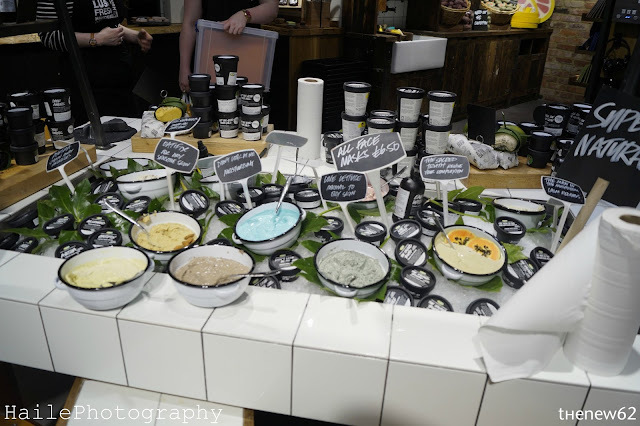 The testing station - I just wanted to play with it all! 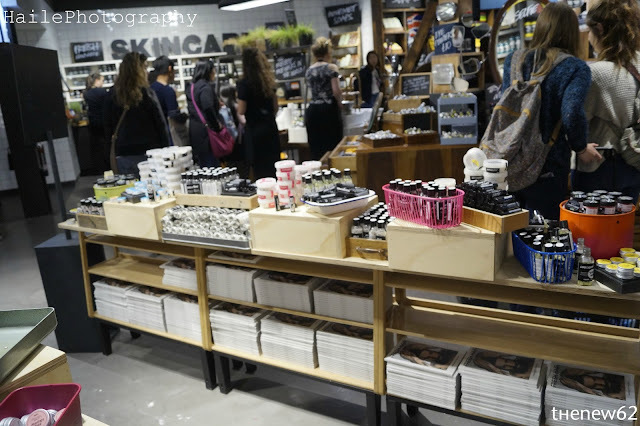 They even tempted me at the tills! Such colourful and beautiful face masks! 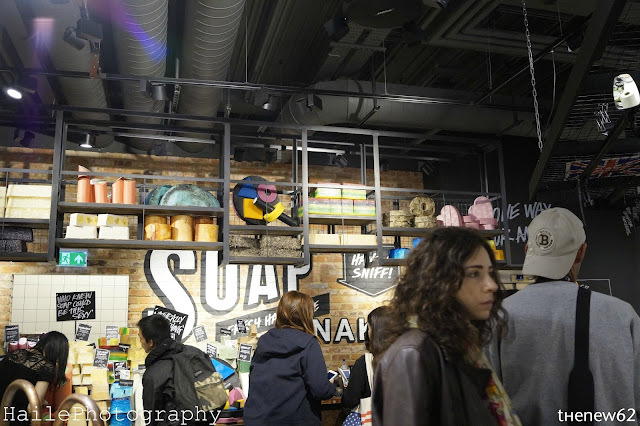 The soap of the store itself. I LOVED these little flamingos! Of course I had to try some make up on! 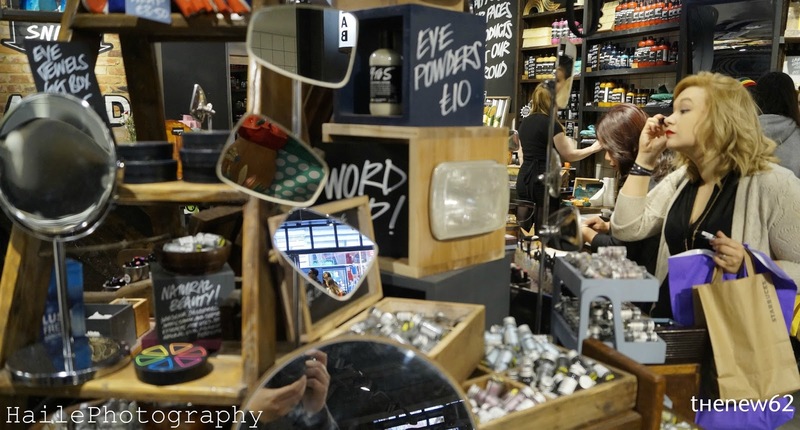 Of course I did a bit of shopping, but when it was time to leave I was utterly devastated to go! 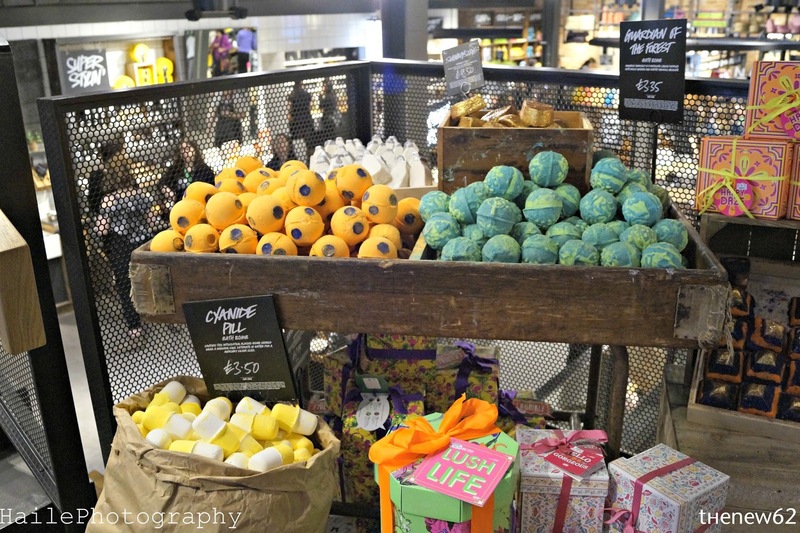 Look out for my upcoming post of my London haul featuring some reviews and of course my lush goodies! 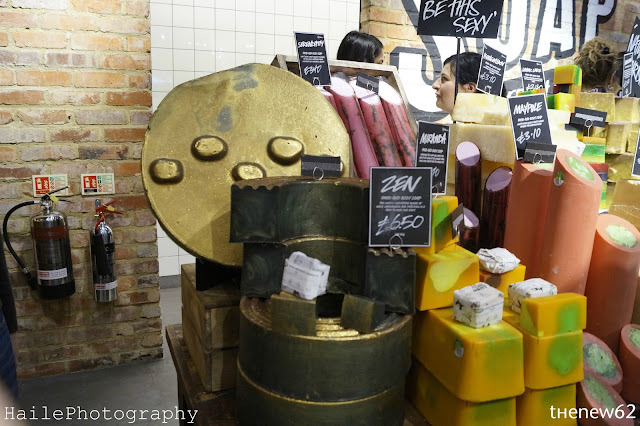 Lush Oxford Street was an utter treat to explore and if you head over to Counting Cows you can find out why I was in London, what I did and why I'm actually excited to say I WILL be going back this year for a little adventure around Lush again! 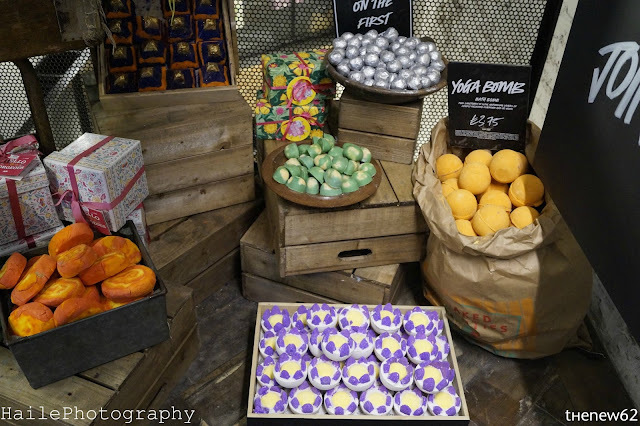 Have you been to Lush Oxford Street? If so, comment below with your links because I'd love to read about your adventures and see what caught your eye! 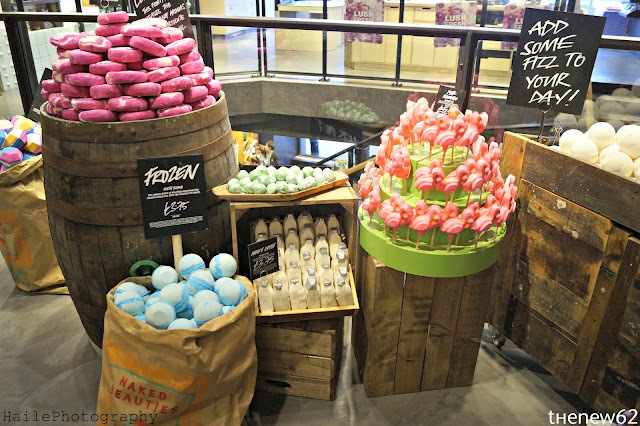 Wow, that is the biggest Lush I have ever seen! The ones here are so small!